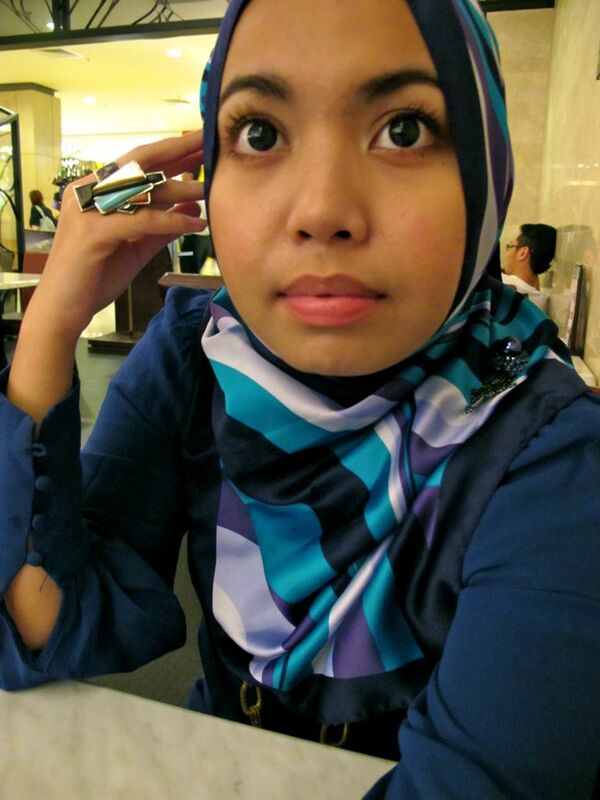 Shazwani Hamid's Blog: The Mascara that Vibrates! So I got this mascara by Lancome the other day..
And I have to say.. I love love loveeeee it! 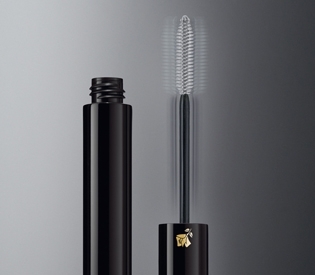 I was told that the idea of vibrating mascaras came from the idea of the setting properties of hairspray, which lifts your lashes up very well. And yes, it does lifted up my lashes very very well.. and no clump at all! Even though it is such an extravagant pricing for a mascara..but I really like the result it gives me! I don't have to use any eye lash curler and I don't even need to apply so much mascara on my lashes! This product is so good and I love it very much! I'm addicted to it noww.. I only applied one coat.. And I liked it because it looks so natural! It also holds my curled lashes way better than most mascaras that I’ve tried. The vibrating factor does help to coat my lashes more evenly, but it works just fine without the vibration as well..
Lancome mascara memang terbaik! Mmg hans down lah. 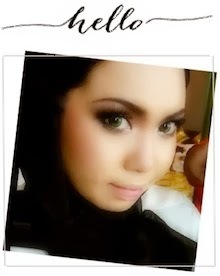 I've tried this one too and yup dgn just one coat mmg kebabom la eye lashes. Tapi mahal sangat la. I think it's not necessary to spend RM100 over for mascara. Sekali je i spend around RM100 for mascara (Lancome gak. Lupa apa ntah nama dia). sib bek wani igt lagi akak...hehe....dh knvo blom nie?? ?sir zainurin ade g kat uia?? ?makin cun ek wanie skang??? niceee.. I suka mascara yg nmpk natural rather than nampak mcm pakai mascara.. if u knw what i mean..
hmm..gonna give it a try lah. thx for the info wani.